TROW SHIELDS by NoFront Ent. BeatTape vol 1 may 2015 by NoFront Ent. G Minor - 92 - Get High by NoFront Ent. 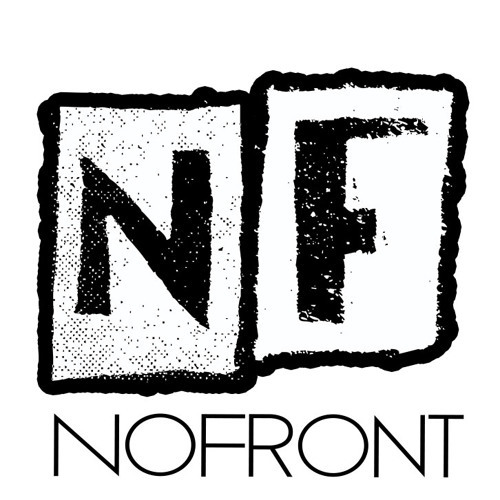 Samurai Submission by NoFront Ent. Cool Cats by NoFront Ent. Trina feat. Ludacris---Be AlRight (C.worth) Remix by NoFront Ent. WhoKnows(Those Hips Those Thighs) by NoFront Ent.